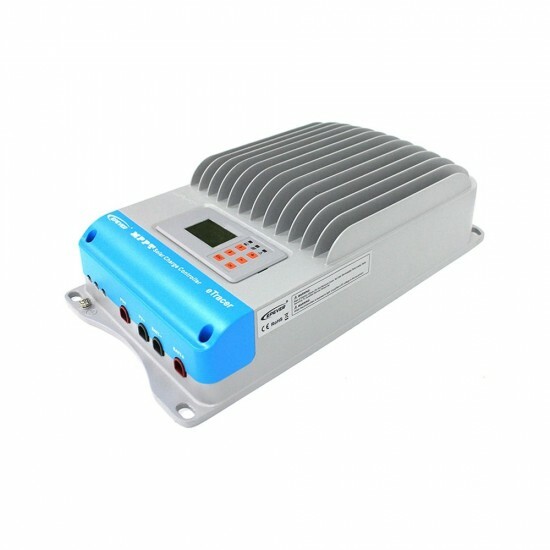 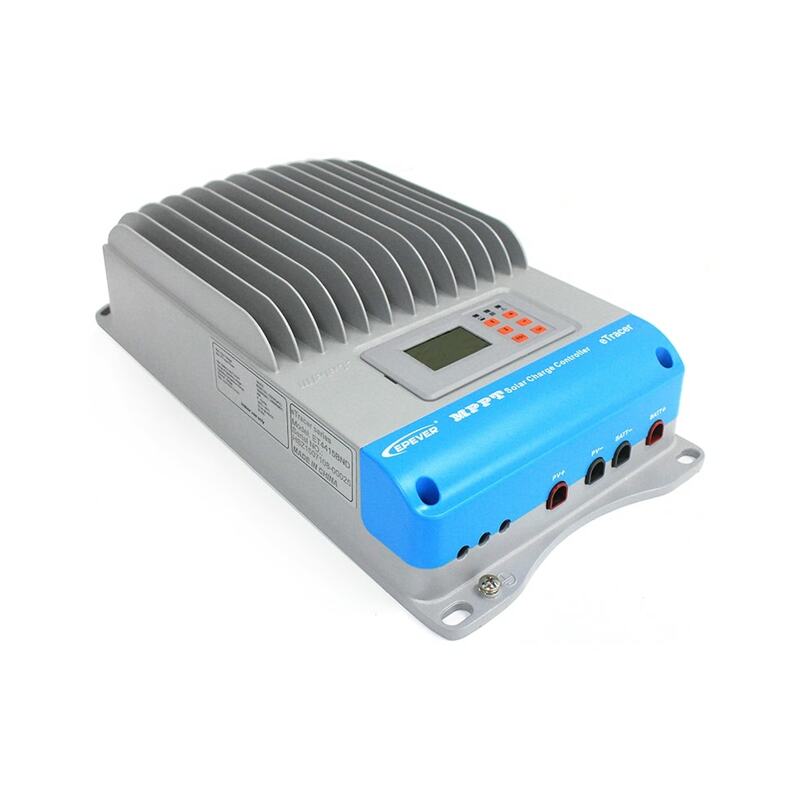 MPPT Solar Charge Controller eTracer-BND Series - KF Solar Tech Group Corp.
eTracer-BND series is based on multiphase synchronous rectification technology (MSRT) and common negative design, with dual-core processor architecture and advanced MPPT control algorithm, the products in this series have the features of high response speed, high reliability, high industrial standards, etc. 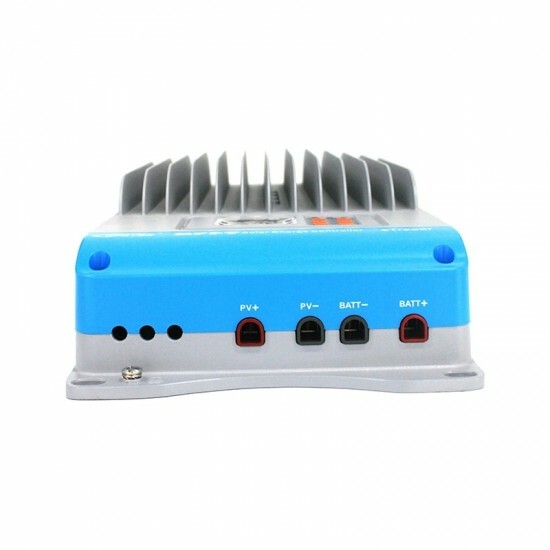 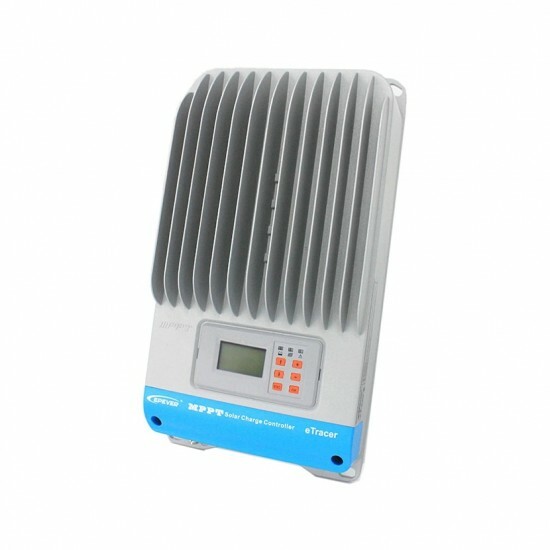 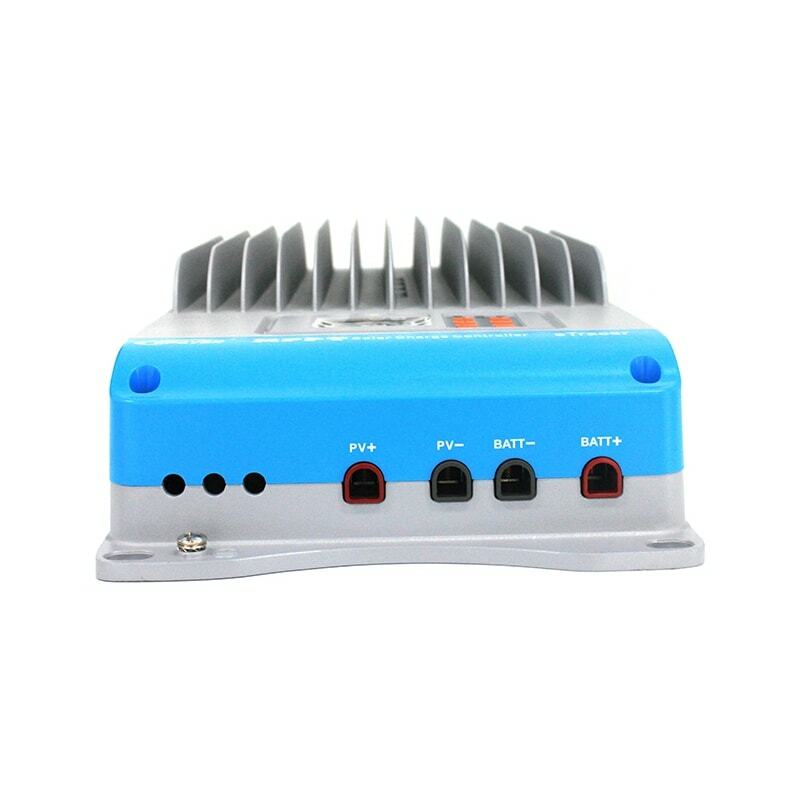 With MPPT control algorithm, in any situation, products of this series can fast and accurately track out the best maximum power point (MPP) of PV array, in order to obtain the maximum solar energy in time, MSRT can guarantee very high conversion efficiency in any charge power, which sharply improves the energy efficiency of solar system. With Modbus communication protocol interface, it is convenient for customers to expand applications and monitor in various fields like telecommunication base station, household system, wilderness monitoring system, etc. 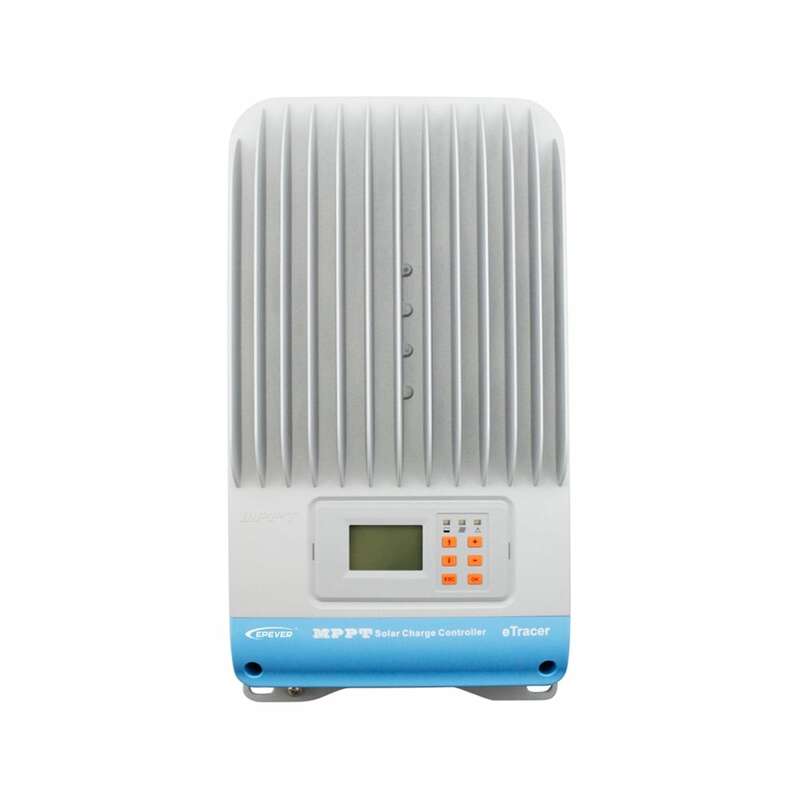 All-round electronic fault self-test function and enhanced electronic protection function could furthest avoid damages on system components resulting from installation errors or system failures.